Well, I'm embarking on a new journey. Read my first thoughts about PBL here. I'm using the What Will They Think outline from the Buck Institute published at PBLU. While I'm tweaking a few things, the main project description is here if you want it. I created a glog to organize all the pertinent information students might need. I'm using it like a project overview page would be used. It's here if you want to check it out. Here's an image if you don't want to click around. First we watched the Coca-Cola video and talked about how companies do research before they launch new products. We also discussed the Taco Bell Doritos tacos and Jelly Belly flavors. I told them that they were going to be researching and launching a new product. We then brainstormed what they would need to know in order to accomplish this. I made a list on the board and then we created our driving question from that list. 3rd Hour came up with: How can we use research and data to find out what products people want? Once all the rotations were complete, we had about 7 minutes left of class. 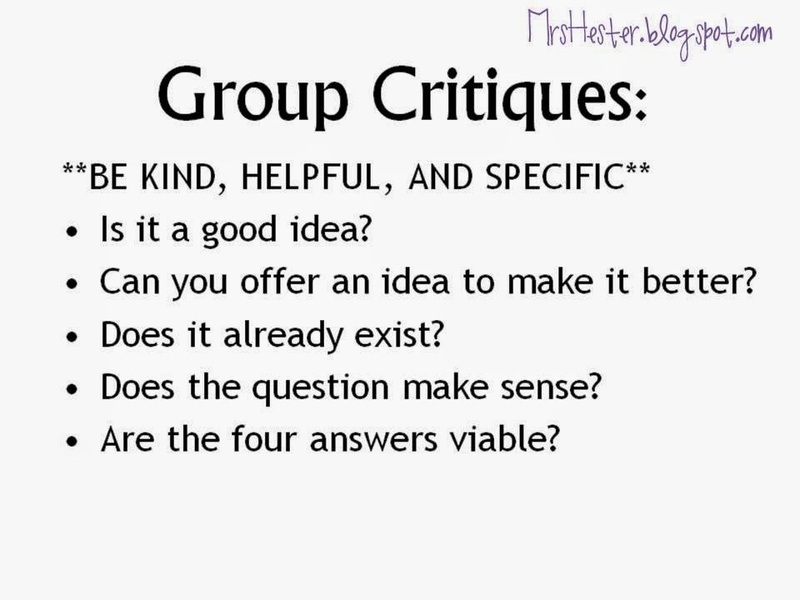 Each team had a different color to write their comments, this helped students clarify if they had questions later and also provided a bit of accountability; here were how the group papers ended up. 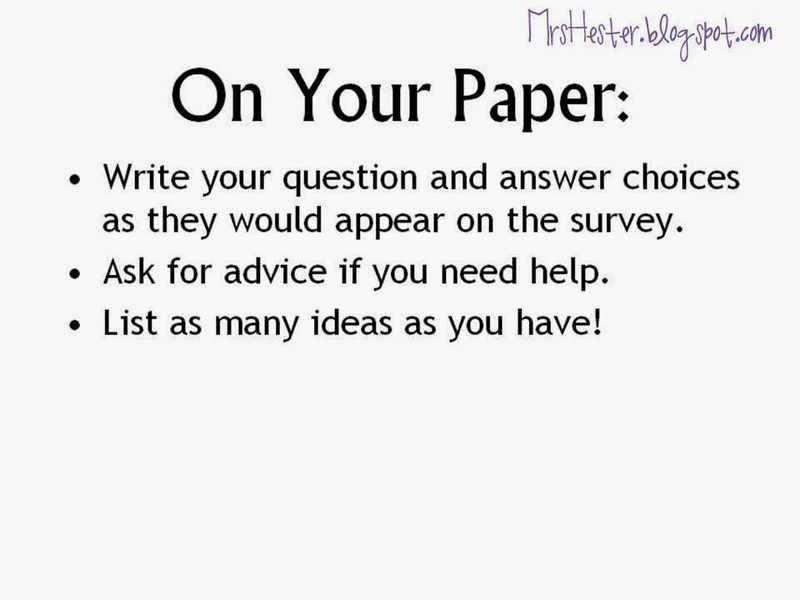 Next class period I foresee us creating our surveys and making some predictions. I'll report back after Wednesday! UPDATE: Day 2 is here. UPDATE: Day 4 is here. 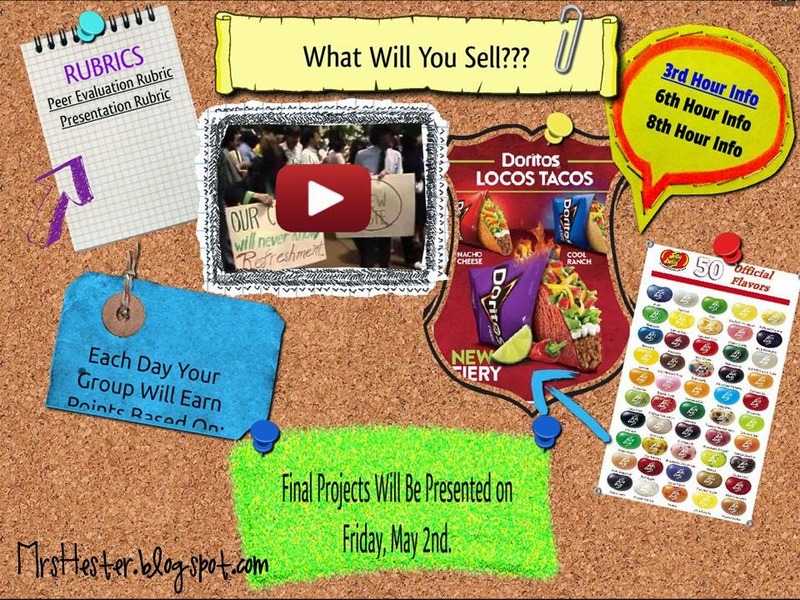 So how do you incorporate project based learning and interactive notebooks? Do you make entries after you do the PBL and review the concept/standard/lesson you want them to take away? I would appreciate you helping out a new middle school teacher! Thanks! Thank you for your very detailed explanations! I was inspired by your blog post and have used this unit as my PBL.